Doing your brows can be intimidating. Despite the boom in brow products and hacks we’ve seen recently, I know some of you still don’t know how to create the brows that best suit your face. My secret is going for a natural, brushed-up look. It’s simple to do but also looks good, no matter the trend. You don’t want your brows to look blocky or drawn on. You want them to look full and well-groomed. Otherwise, they will overwhelm the rest of your face. If your brows look too strong, you tend to compensate with your other makeup products like blush, contour and highlighter. You end up with too much makeup on your face. When you fill in your brows, have a light hand. Start off with a pencil that creates hair-like strokes and doesn’t require you to apply too much pressure. My pencil of choice for years now has been Jane Iredale. I mentioned in a previous column how I hoard the Retractable Brow Pencil because I use it to do my brows. My technique starts at the bottom of the brow. With the pencil, I lightly draw lines along the bottom, creating a clear border so they look defined. At the end of the brow, I draw a line outward to lengthen my brow. I’ve recently picked up the Anastasia Beverly Hills Dipbrow Pomade. Available at Sephora.ph, this pomade has a cult-like following. And it’s easy to see why. You barely dip your brush and you’ll get a lot of product. I then use this pomade to follow the line I make with the pencil. I use the Brush #12 as its angled tip helps in the smooth application. The spoolie on the other end is convenient as well. I use it to brush out the products from the bottom of my brows, upwards. This creates a more natural look. 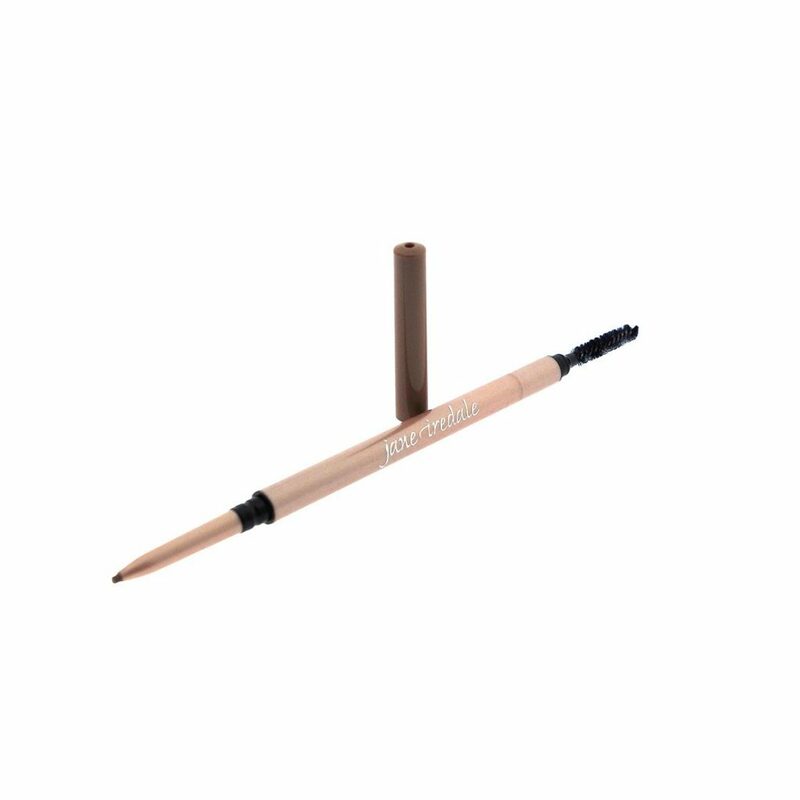 I finish off my brows with the Lancôme Sourcils Styler Brow. It’s one of my favorite products. Co-created with makeup artist to the stars Lisa Eldridge, it’s a dummy-proof way to set your brows and make them look fuller in just one step. It’s a gel formula that colors the brows to make them seem full while taming the hair. Plus, it has rose extract for brow hair. Just simply brush this through all the way and you’re done.